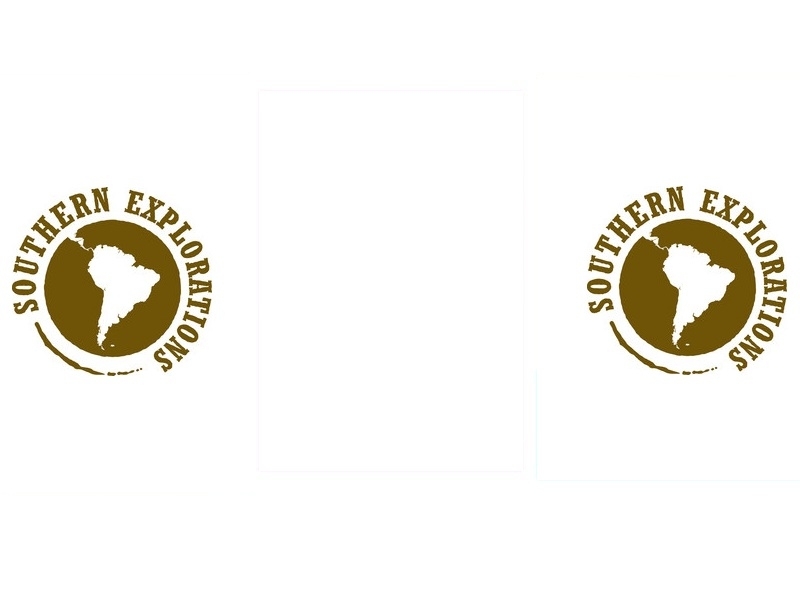 USPA NEWS - Southern Explorations, specializing in Crafting Custom Small-Group Trips and Itineraries to Latin America, has unveiled its Newest Group Trip : Peru Women's Adventure. This All-Women Special Departure explores Peru for an 8-Day Adventure Guided Exclusively by Peruvian Women. It brings together Like-Minded Women to travel through the Heart of the Andes together from Lima to Machu Picchu, exploring Archeological Sites, tasting the Tropical Fruits, Seafood and Sweets in the Market, Hiking, Walking, Talking and Participating in Peruvian Life from a Woman's Perspective. Southern Explorations, specializing in Crafting Custom Small-Group Trips and Itineraries to Latin America, has unveiled its Newest Group Trip : Peru Women's Adventure. This All-Women Special Departure explores Peru for an 8-Day Adventure Guided Exclusively by Peruvian Women. It brings together Like-Minded Women to travel through the Heart of the Andes together from Lima to Machu Picchu, exploring Archeological Sites, tasting the Tropical Fruits, Seafood and Sweets in the Market, Hiking, Walking, Talking and Participating in Peruvian Life from a Woman's Perspective. "Our Guests expressed a Strong Interest in an All-Women's Adventure and it just made so much Sense for us to create this Kind of Trip," says Lisa Malmgren. "After all, our Team is largely made up of Adventurous Women and we all know there is a Uniquely Female Story to tell on Our Trips, provided we make the Space for those Stories to be told and then experienced. We kept that as the Focus as we crafted this Trip through Peru." The Trip, which travels from September 14 – 21, 2019, kicks-off in the Peruvian Capital City of Lima before it's on to Cusco and the Sacred Valley, where we visit Moray and Maras the Incan city of Ollantaytambo, followed by Machu Picchu, and Chinchero before returning to Cusco for a deep-dive into the City and a Final Group Meal. Trip Extensions to other Regions and Extra Days in Lima or Cusco can also be arranged. Exclusive Experiences include the Opportunity to witness the Sunrise at Machu Picchu, the Chance to take part in Textile Creation at a Women's Weaving Collective, dine Al Fresco in the Urubamba Valley, and cook with Local Chefs. 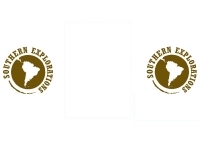 Southern Explorations has also been Careful to carve out Free Time for Travelers to further explore Together or Independently. Encouraging Guests to experience Latin America "Their Way" is Central to Southern Explorations' Approach to crafting Revelatory Itineraries and the New Peru Women's Adventure is an Important Part of their Commitment to this Goal.